All British passports including pet passports issued up to the guillotine day, 29 March 2019 are full European Union travel documents. After #Brexit your passport will continue to be valid as a British travel document, but not your pet passport in the E U. Both will lose their EU power. You will probably need a visas and of course there will be fees and delays. Love Brexit or love Britain? If you are British, live in France and don’t have a ‘Carte du Sejour or Carte de Residence you’d be well advised to apply to your regional prefecture. 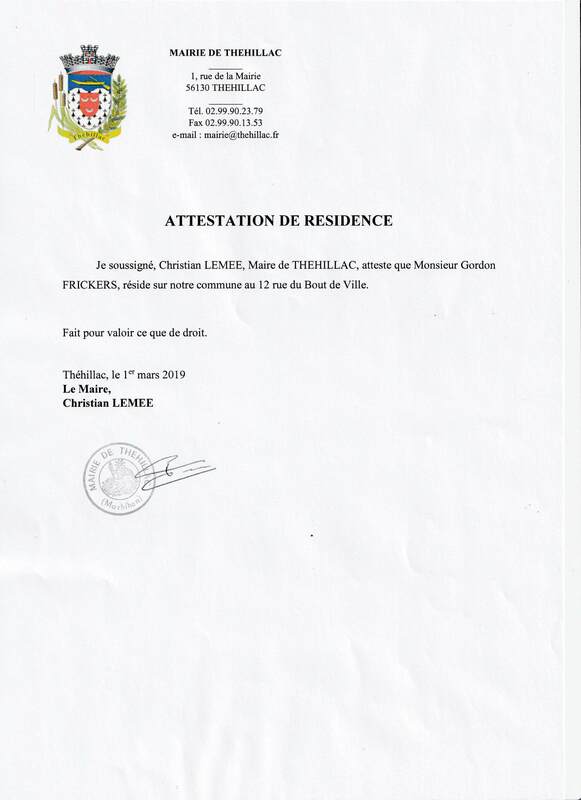 Meanwhile, an ‘Attestation de Residence’ which you can obtain from your local Mairie or Hotel de Ville, may prove invaluable at the frontiers. 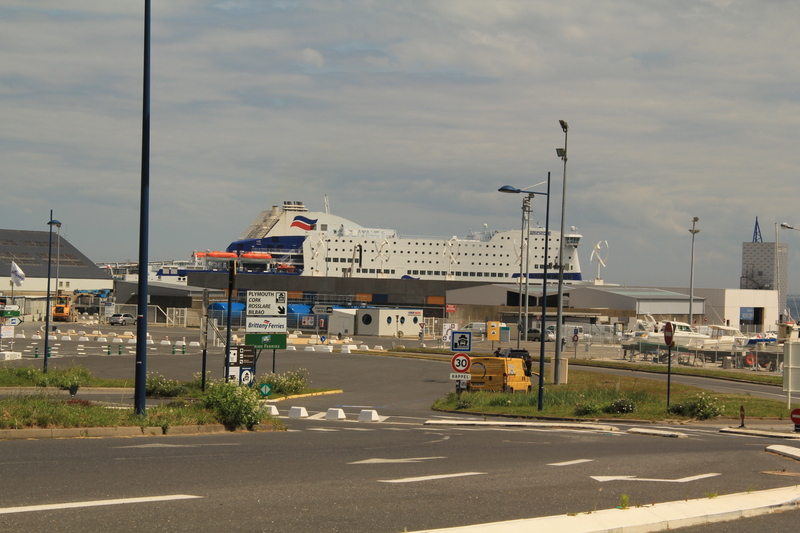 Brits in France will also need a French driving licence [I applied in November 2017, all I have is a paper saying one will arrive in April 2019… ] and French car insurance. Ask for Trystan or Wayne and by all means, mention my name.